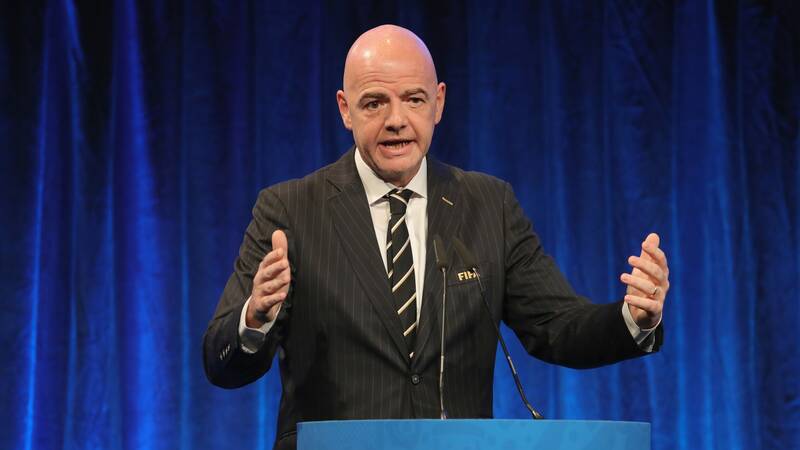 December 5 – FIFA president Gianni Infantino has criticised La Liga’s intention to stage a league match in the United States, but called the proposed Copa Libertadores final in Madrid an ‘exceptional’ one-off. Infantino, who was criticised for mixing politics and sports by cozying up to world leaders at the G20 summit in Buenos Aires, witnessed the chaos surrounding the return leg of the Copa Libertadores final between River Plate and Boca Juniors first hand. The FIFA supremo had expressed his disappointment at the postponement of the second leg, but defended the decision to play the second leg in the Spanish capital. Miami and Doha had also been touted as host cities. Infantino criticised La Liga’s idea of playing matches abroad in no uncertain terms. La Liga president Javier Tebas has aggressively been pushing for league matches to be played in expansion markets as he seeks to bridge the commercial gap with the English Premier League. The Copa Libertadores final in Madrid would appear to strengthen Tebas’ case. Infantino also denied meddling in CONMEBOL affairs in the hours leading up to the eventual postponement of the second leg of the Copa Libertadores final. Media reports suggested that the FIFA president met with the two club presidents, Boca Juniors president Daniel Angelici and River Plate president Rodolfo D’Onofrio, as the situation outside the ground escalated. “The decision about 2030 will be made in four or five years, so there’s enough time to show that something happened and also to say ‘but look what we did after this’,” said Infantino.